Thanks for the review. I will make a review once I have completed reading the Bible. 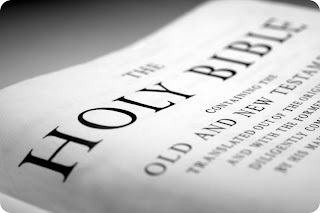 www.HolyBibleVerse.com & www.BibleStudyTools.com are powerful tools to search, study & read the Holy Bible online. 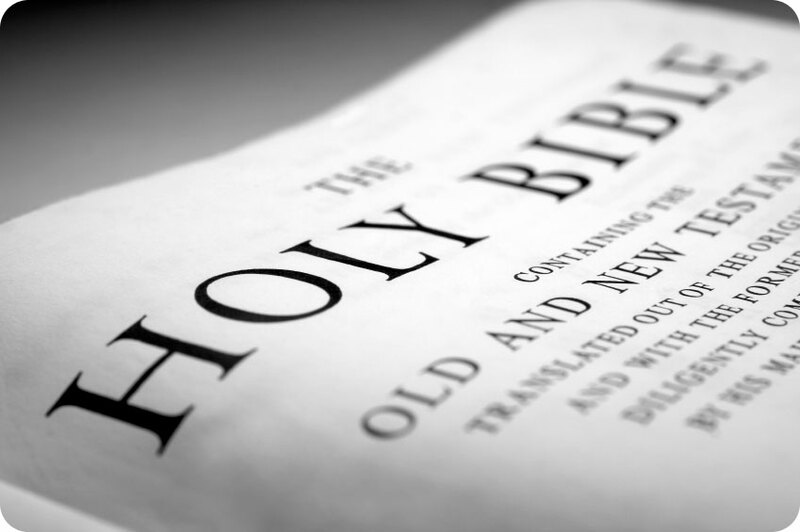 The King James version of the Holy Bible is a long, uneven read. It is, however, a necessary step in understanding actual and potential impacts of Christianity on public policy. Next read is the Holy Quran. FYI: It is unclear if the Ghandi quote was actually said by him. At least according to Wikiquotes.